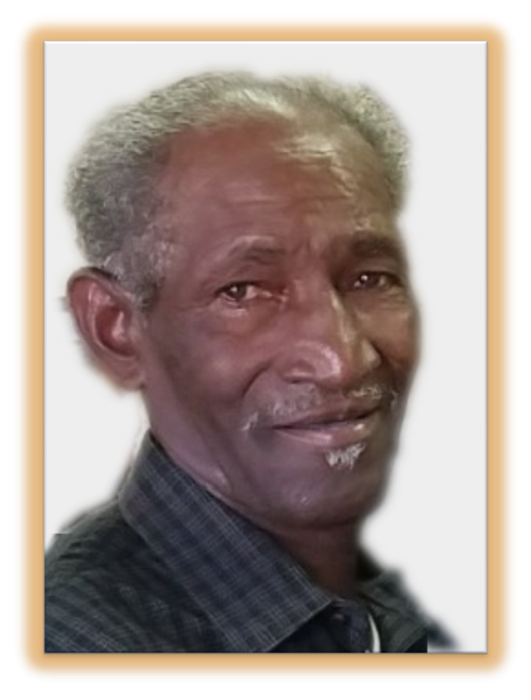 Joe Lewis Chappel was born July 7, 1944 to the late Johnny Chapple and Willie Wilson in Lee County, Alabama. Joe met and married Ms. Hattie P. Harris, the mother of his children, John, Sharon, Christopher, Kenneth and Sheila. He later in life married his current wife, Bonita Wilson Chappel. At an early age, Joe was baptized and was a member of the Providence Baptist Church in Society Hill, Ala-bama. Joe Lewis was a self employed barber and carpenter by trade. 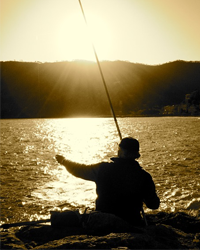 In his leisure, he enjoyed fishing and spending time with family and friends. On Monday, April 24, 2017, God saw fit to call our beloved home to be with Him in eternity at the East Alabama Medical Center in Opelika, Al. He was preceded in death by his loving parents; three brothers, Johnny Chapple, Willie Chapple and Robert Chapple; three sisters, Nell Chapple, JoAnn Ray and Hattie Pitts. He leaves to cherish his loving memories; his wife, Bonita Chappel; his children, John Chapple, Sharon Chapple, Christopher (Sharon) Chapple, Kenneth Chapple, Sheila (James) Waller, Tracey (Jeremy) Rogers, Davonski Wilson and Briana Wilson; twenty-five grandchildren, nine great grandchildren; five sisters, Lula (Elijah) Ramsey, Rose Rodgers, Eloise Hughley, Frances Foreman and Mary (Robert) Williams; and a host of nieces, nephews, cousins, friends and other relatives.